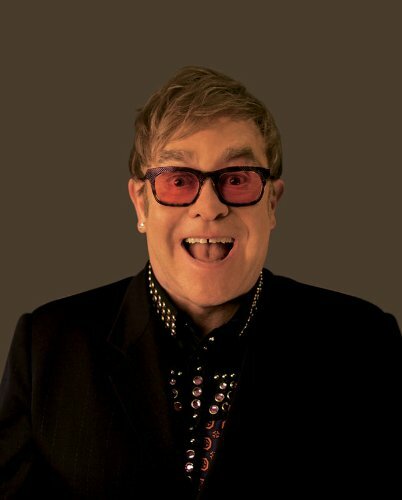 Elton John was born with the name Reginald Kenneth Dwight. His middle name actually was Hercules. Not many people know about it. He got the name Elton John from the name of the Blues Legend Elton Dean and Long John Bladry. 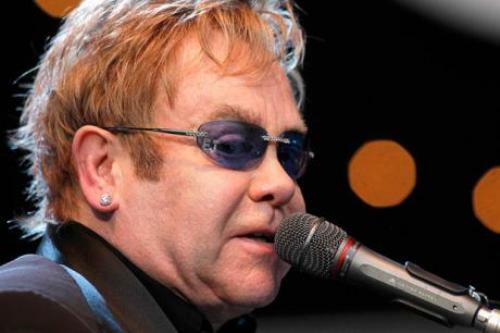 Elton John sings Candle in a Wind as a tribute to the deceased princes Diana. This song was originally written for Marilyn Monroe. In the music industry, the man is also famous with his sparring partners. Some of them include David Bowie, Lily Allen and Madonna. Bernie Taupin was the writer of most Elton John’s famous songs. Bernie wrote the lyric of the songs and Elton was the one made the tune. In 1979, Elton John made a round in the Soviet Union. He was considered as the first pop star to do this activity. 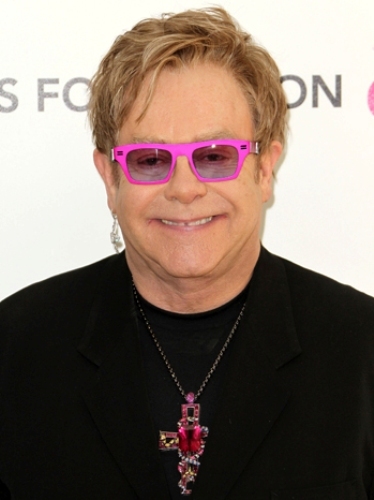 You will be impressed with Elton John’s closet. This man has very huge closet. You can see boaters, Donald duck costumes, regency wigs, loafers, many clothes, tiaras and many more. 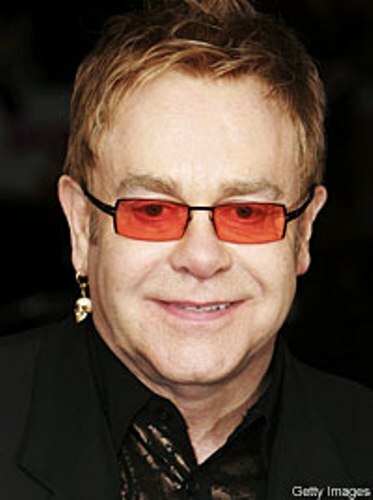 If you are fans of Elton John, you must know that this man always has a big rivalry with Rod Stewart. Both of them are the two aging rockers who should patch up in the right mood. There are many kinds of collaboration that Elton John had made in his career music. He had done this collaboration with Five, Tupac, Gary Barlow and John Lennon. One of the memorable events is when the man played piano for the Scissor Sisters on ‘I Don’t Feel Like Dancing’. Probably you do not know that Elton actually made friend with the controversial Eminem. The one who had the definite version of Rocket man was William Shatner. If you want to know whether Elton John actually was a great singer and pianist or not, you need to check his video when he sings on stage. 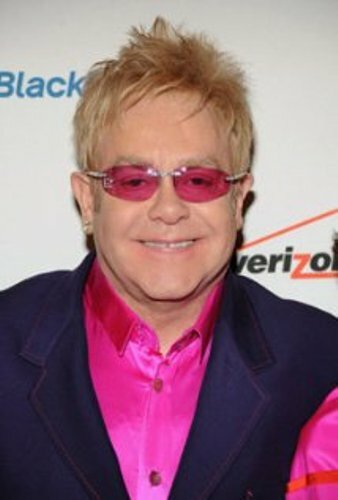 Give your opinion on facts about Elton John here.